Four dolphins: Dandy, Daniel, Juna and Sefa have starred in parts 1 and 3 of the spectacular BBC documentary Blue Planet II. 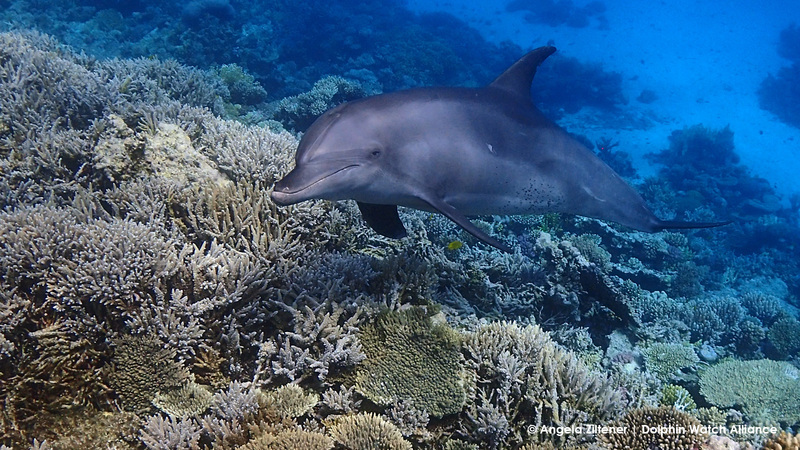 We have the exclusive background information: as part of our long-term study, we have been gathering data on the life stories of these four film stars and a further 196 dolphins living in the Red Sea since 2009. It is our aim to monitor the condition of this population and to be able to understand their biology better. 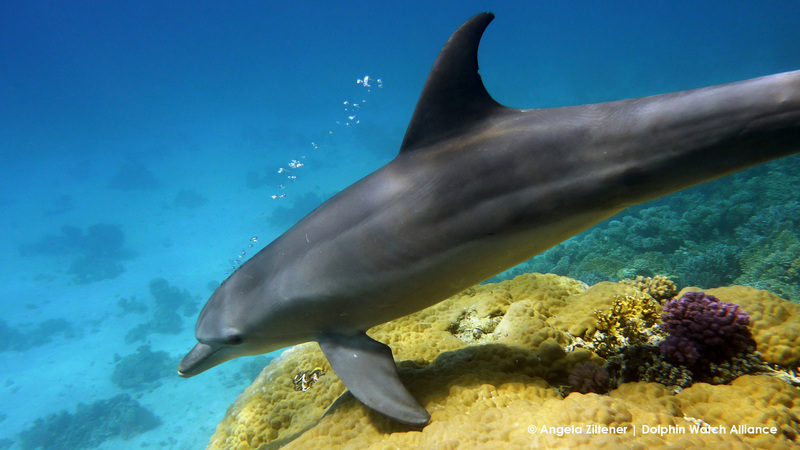 Your symbolic adoption of these four animals will contribute to our research and the protection of all dolphins in the Red Sea. For a Bronze Adoption worth CHF 100.-- you will receive an adoption certificate. 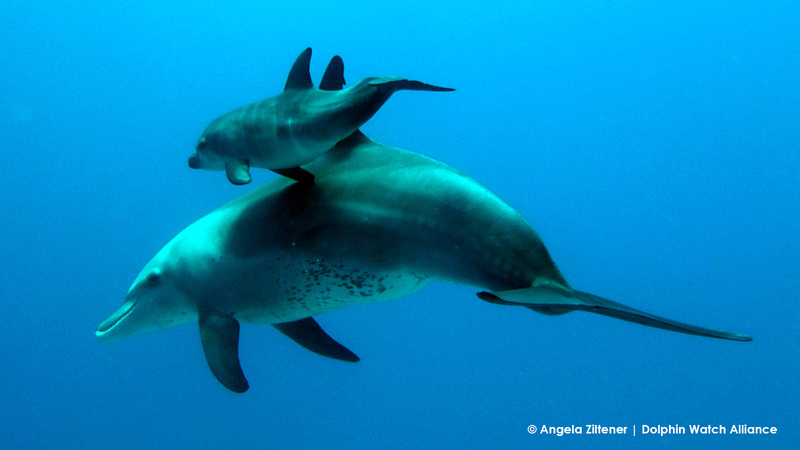 For a Silver Adoption worth CHF 250.-- you will receive an adoption certificate and a framed picture of your chosen dolphin (9x13 cm). 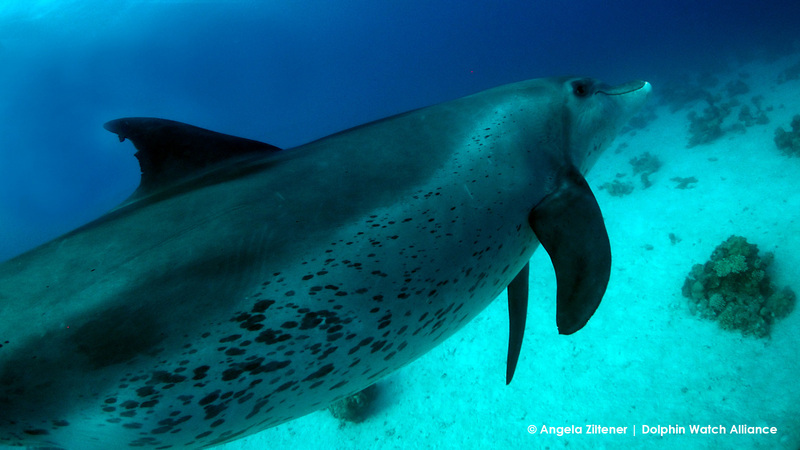 For a Gold Adoption worth CHF 500.-- you will receive an adoption certificate and a framed picture (9x13 cm) as well as an annual report about your adopted dolphin.